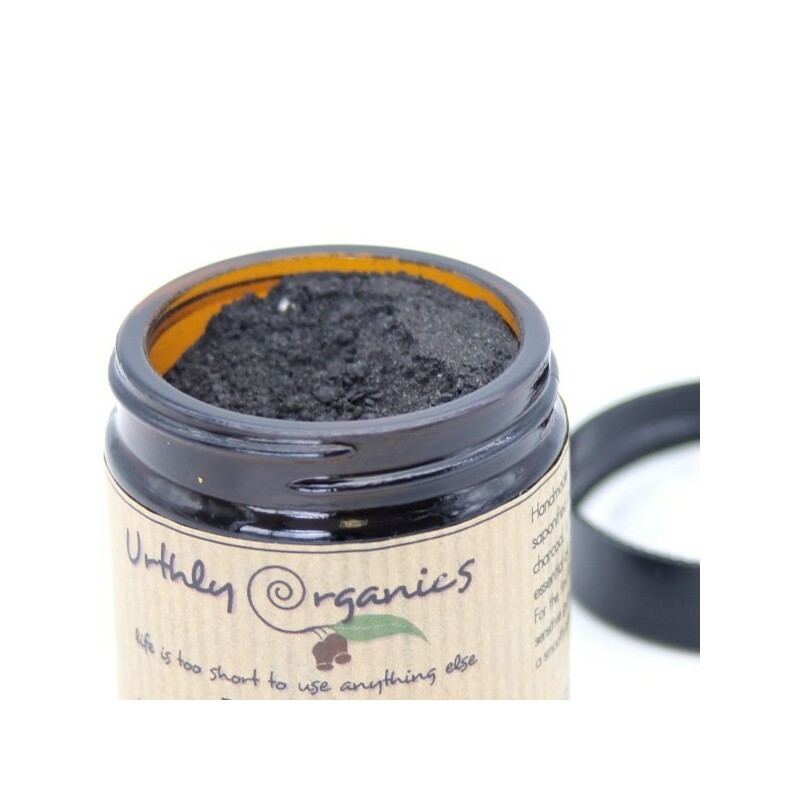 A palm oil free toothpaste powder to keep your teeth white and healthy. Lemon Myrtle, activated charcoal, and turmeric fight plaque and tartar. Handmade in Central Victoria, Australia. Free from SLS, SLES, parabens, fluoride, titanium dioxide, glycols, fragrance and mineral oils. 50g. Use regularly to help with plaque and tartar build up, and to keep teeth white. Delightfully scented with Lemon Myrtle essential oil. Sodium bicarbonate, *castile soap, activated charcoal, turmeric, vitamin C, *coconut oil, Lemon Myrtle essential oil. *Organic. Browse our other natural toothpaste. I use it with the bamboo toothbrushes I bought at Biome. This powder tastes fresh and cleans well. Recommended. A little goes a long way.